P. G. Allison has always loved stories about female characters with special powers (Supergirl, Wonder Woman, Bionic Woman, Batgirl) along with stories about witches and werewolves. The Missy the Werecat Series has no pack, no pride of other werecats and no alpha; Missy is a girl with fantastic abilities doing great things in today's world, amongst humans. 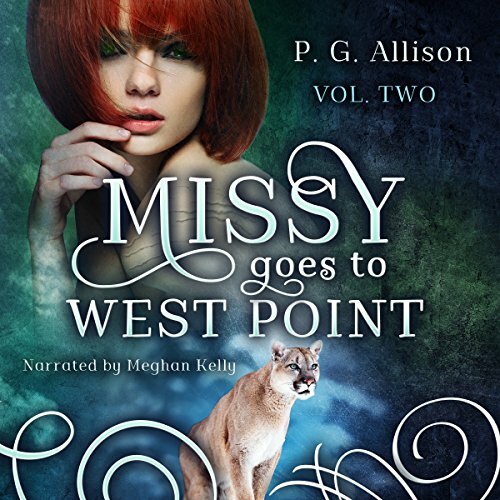 Future books in this paranormal, new adult, urban fantasy series are planned where Missy will go on to West Point and eventually serve in the Special Forces. Visit missythewerecat.com and subscribe to the Missy the Werecat Newsletter! 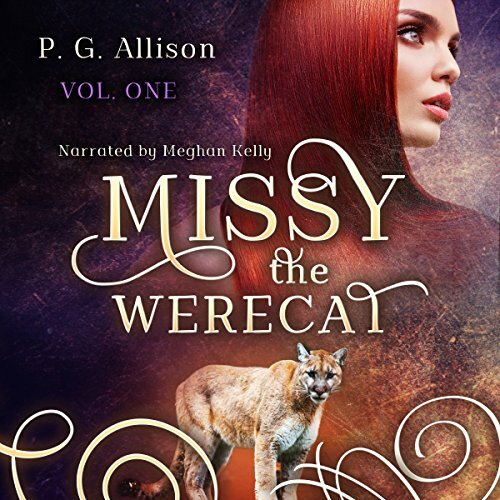 Great Addition To Missy The Werecat Series!